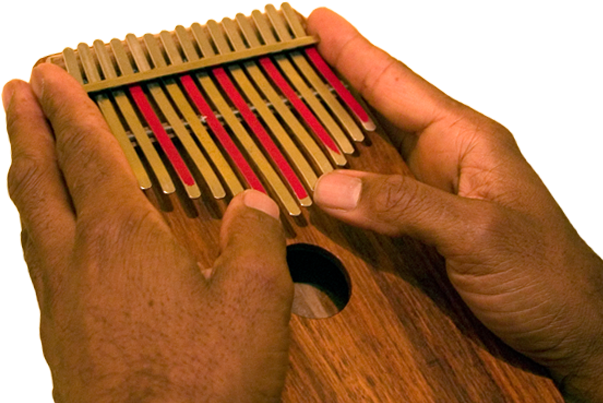 When I was learning to play kalimba, information on where it came from and how to play it was almost impossible to find. Those days are gone forever. For 30 years, I have studied the kalimba, and I freely share my wisdom with the world. Enjoy!